So, haven’t been doing any project for some time, so I decided it’s about time I get back into the habit! This is just a character that I’m making for a short I’m planning on doing. Tried to get something stylized, while still very simple and easy to work with (rigging and texturing). Let me know what you think? Front, Side and Perspective included. Yes, I second that! Looks really nice. In side view he kinda looked stumpy, but oddly he looked alright in the front and perspective. Yea, I guess he does look like “The Incredibles”, but that wasn’t my intension…It’s just the same type of stylization I guess? 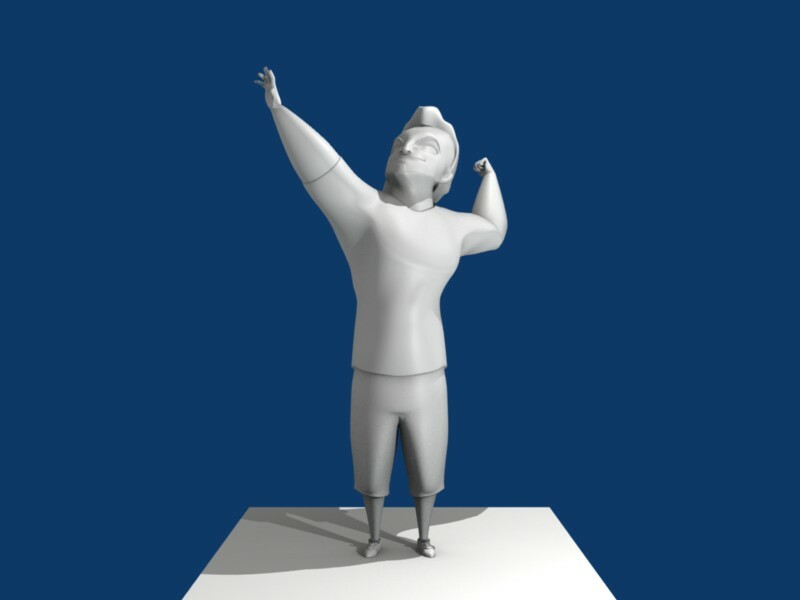 But thanks for the comments…will try and finish the rigging (or atleast the base rigging) today. He’s looking great, any chance of seeing a wire frame? Can’t wait to see him finished. actually it first reminded me of zelda the wind waker lol. nice char by the way. 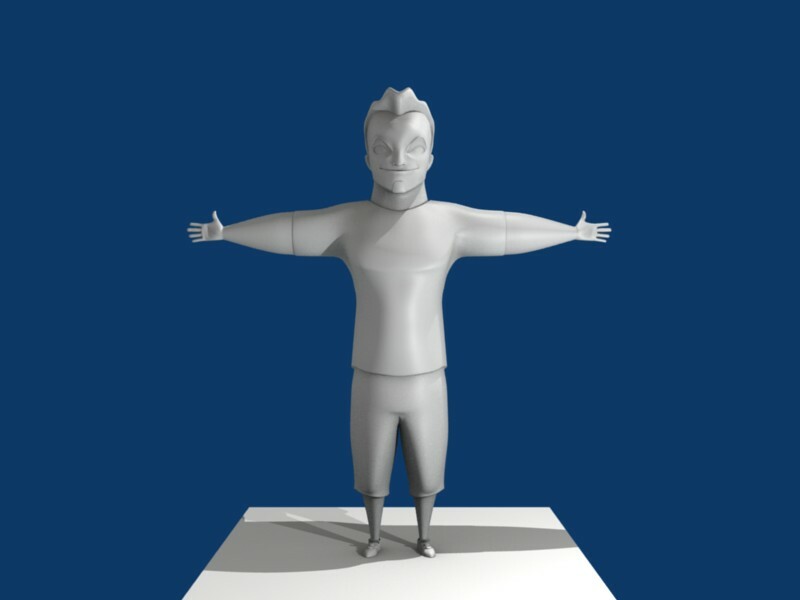 Just a quick render with the top part of the body rigged (basics). reminds me of the incredibles! great work Siluno! 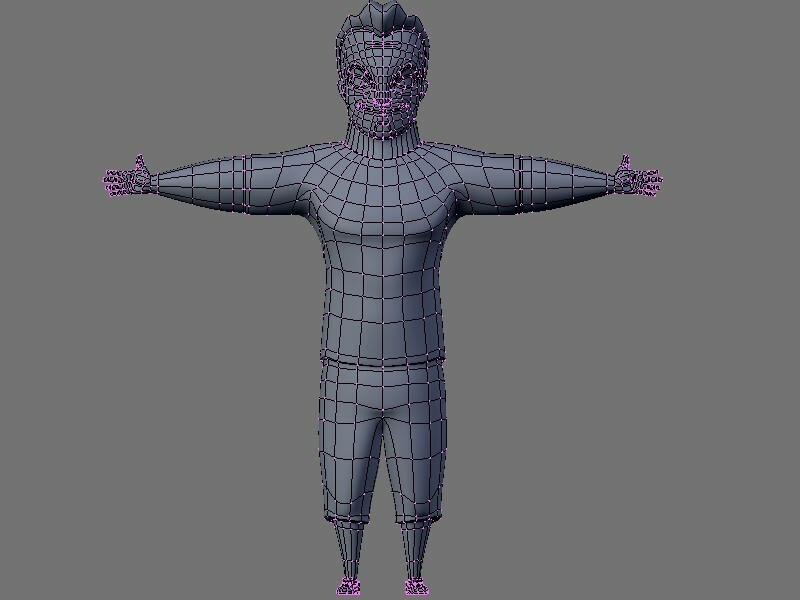 Sorry, forgot to add the wireframe renders. :o Front and Side. I’m basically finished with the rigging. Arms and legs have Squash and Stretch(from Mancandy rig) and there is also the IK/FK choice. 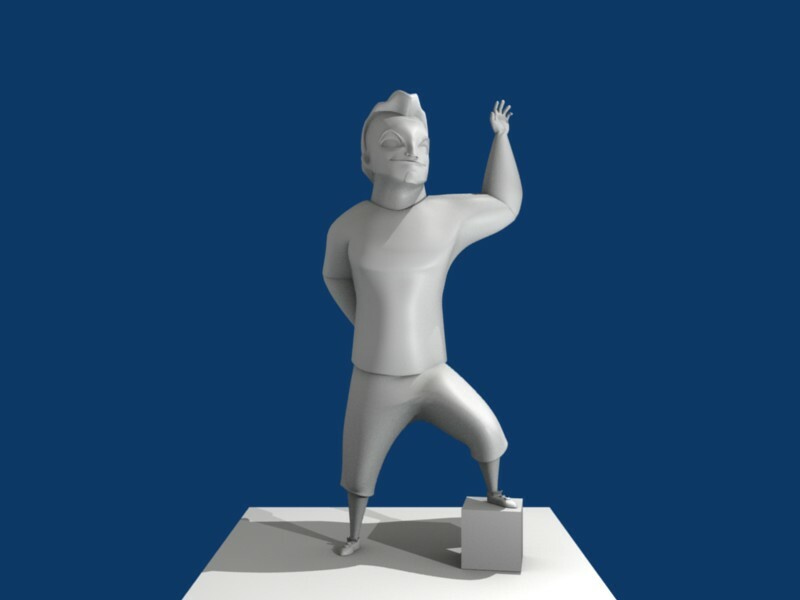 Made a random pose just to test it out. Still need to tweak a few things, such as adding smaller bones and shape keys, but I’m satisfied the way it’s looking so far. 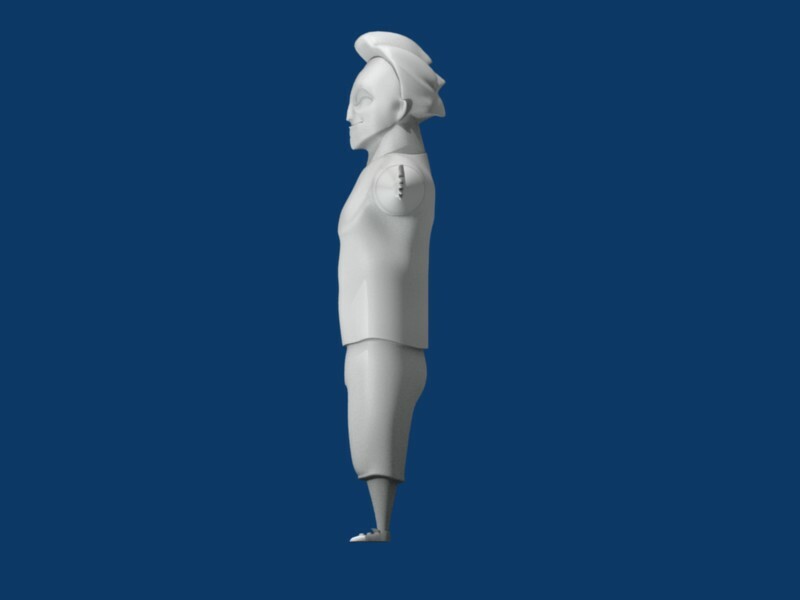 Looking forward to texturing him. 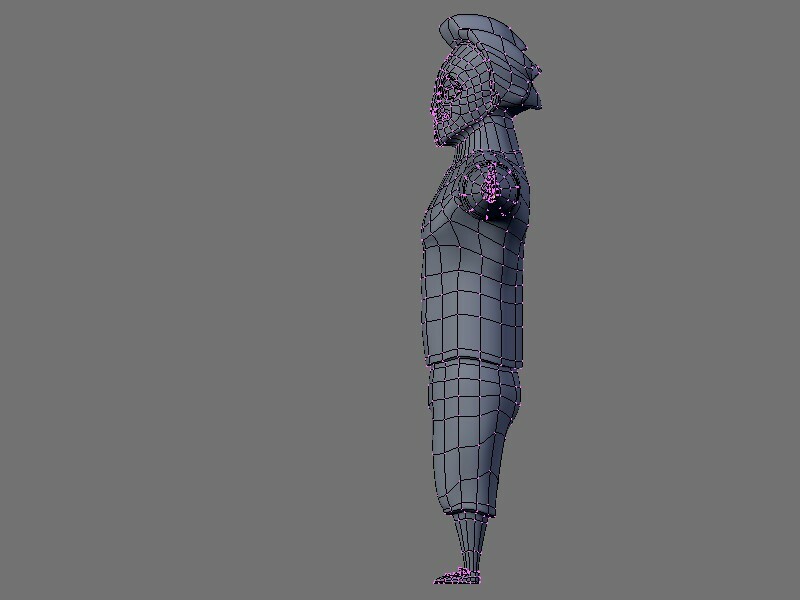 I think i relise the effect you were trying to achieve with the ‘smallish’ hands and feet but in my opinion, they need to be scaled up a tad. Just my opinion. Already done with the rig? how many rigs have you done before? can we see it? can we see the rig? This is a Render of the main Rig (the main controls, the other are in other layers). It’s not a very complex rig…basically a more simple rig than Mancandy, but still does what I want it to do. 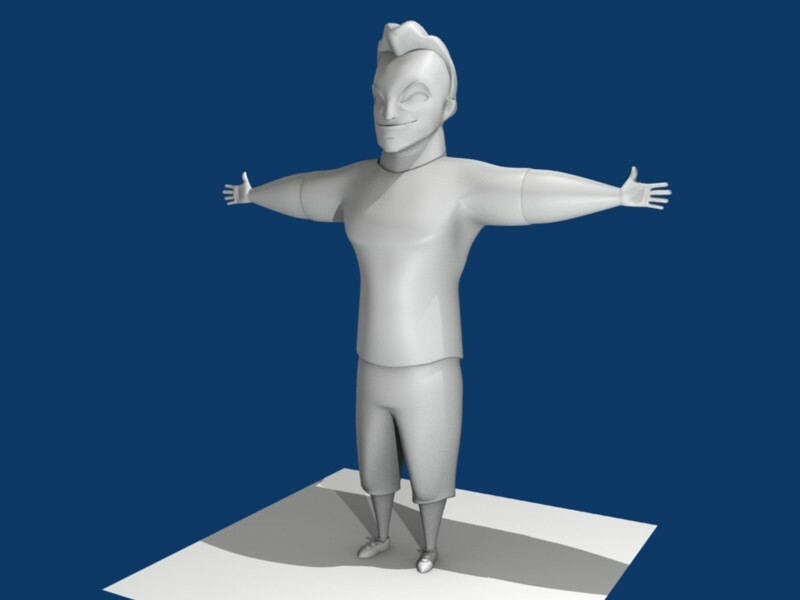 I’ve been doing rigging for a while now, so by now it’s not so much trial and error anymore. You learn a lot by looking at other people’s rigs. It took me a bit longer than expected, because in this instance I haven’t done Squash and Stretch before, so to figure out how they did it in mancandy was a bit of a mission! I like the style. It looks like something from Pixar’s “The Incredibles”. darkscar888 - That’s a difficult question to answer…there’s not really a definite place to look, it’s more a little bit here and a little bit there, but I would recommend looking at “Blender Summer of Documentation”(http://wiki.blender.org/index.php/Blender_Summer_of_Documentation), which helps a lot! 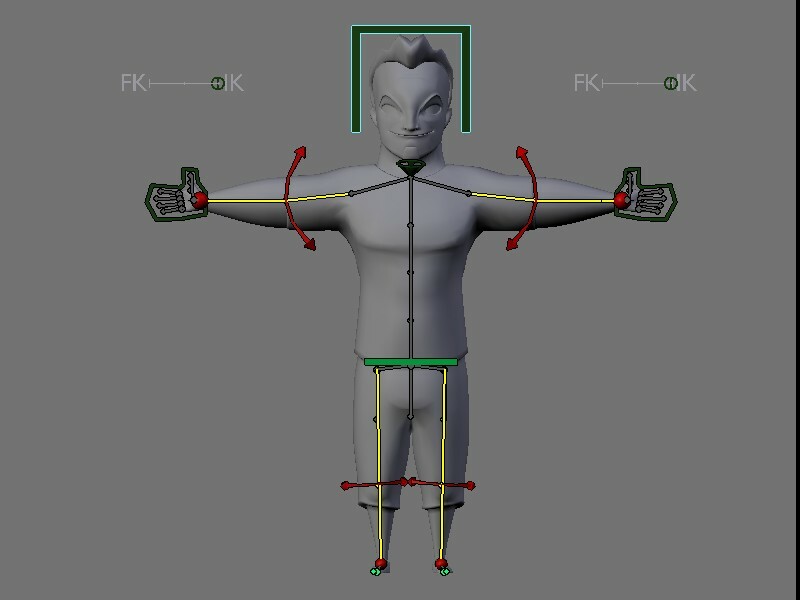 There you will find an article on character animation, which is actually the rigging and animating from beginning to end(http://wiki.blender.org/index.php/BSoD/Introduction_to_Character_Animation) and for a more detailed explanation on rigging you could check out the “Introduction to rigging” (http://wiki.blender.org/index.php/BSoD/Introduction_to_Rigging). Also check out (http://www.blendernation.com/2006/12/04/rigs-rigs-everywhere/)…there you will find some of blender’s greatest rigs, which is great to test and see what one is capable of. It’s good to learn from other peoples rigs! That’s how I learn most of the times! Check out the mancandy(maybe check for the latest version)…his rig is really impressive! Hope this helps!